Ask any professional photographer and they’ll tell you that one of the most important things they need their photo editing software to do is be smart about how it catalogs the thousands of images stored on their computers. Not everyone is good with personally creating hundreds of distinct folders and moving photos into them and then actually remembering where they kept a certain file. It gets really messy, really quickly. 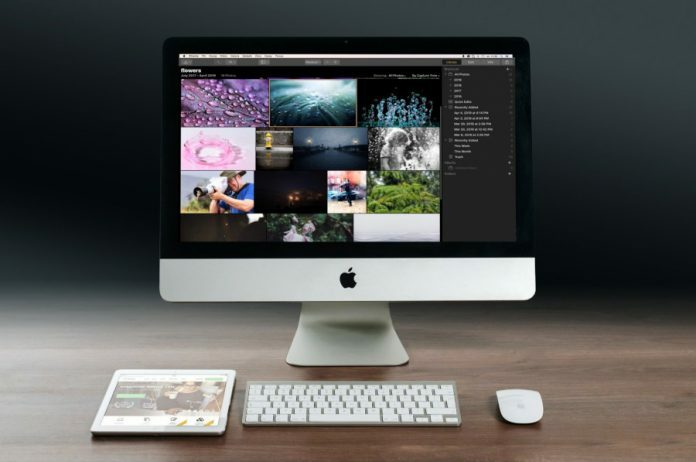 That is why we have brought to you a very simple solution with which you will not only be able to edit your photos professionally but also store them on your Mac computer without any hassle. This solution is an image editor by the name of Luminar 3. Luminar 3 is an update of the fairly new and very popular image editor by Skylum. The newest version is not only a fully capable raw image editor with specialized features like Workspaces, highly advanced presets and filters, as well as new AI algorithms that help make your photos look amazing but also the best Photoshop plugin you can find if editing raw files within Photoshop is what you want. Apart from such additions, Luminar 3 retains all of its features that made it such a hit in the first place. Everything from its intuitive and customizable interface to its impressive speed is intact, and the new features only add more to its capabilities. It’s also an affordable piece of software, which is why it’s being called a direct competitor to Adobe’s Lightroom. So, that was a little bit about the editing side of the software but the real news with Luminar 3 is the addition of Libraries. When talking about an idea piece of photo editing software for Mac, a cataloging system is a very important part of the conversation. For that reason, Luminar 3 comes with its own ‘Libraries’ feature which takes it to a whole other level of photo editing software. We’ll go over other features of Libraries in a bit. First, let’s talk about arguably the very best part of how Luminar 3 handles file organization. Unlike Lightroom, Luminar 3’s system mirrors your hard drive exactly. What does this mean and why is it important, you ask? It means that every single change you make to any file on your hard drive will be shown within Luminar’s own Libraries as well. So, if you move a photo from one folder to another, or move a complete folder to another partition on your hard drive, Luminar 3 will automatically update its own catalog based on this change and you will not have to fiddle around trying to find where a certain file went from within Luminar. This feature goes even further by allowing you to make changes to files like moving or renaming them from within Luminar and see those changes happen on your hard drive as well. Ask anyone who has a thousand files lying around that they need to manage; this is huge. 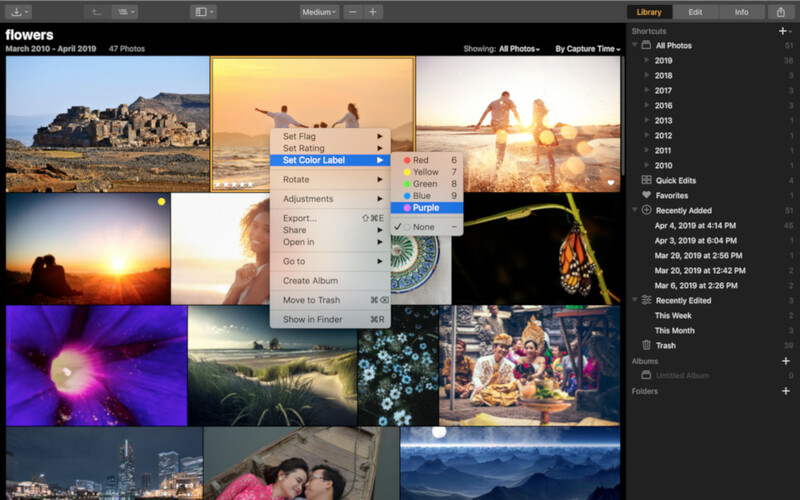 Other great features that Luminar 3 has for organizing your photos include the creation of custom Albums and the ability to find files from your Catalog quickly. Albums are virtual in nature, meaning they don’t have to take up extra space on your computer. These can be used to organize your photos based on your own categories within Luminar and accessing them quickly when needed. As for the Catalog search, you can locate your photos in many ways. They can be organized by date, month, and year. You can also access a Recently Added folder so you don’t have to especially look for the recent files you wanted to work on. Another cool organization feature in Luminar 3’s Catalog is a shortcut to Quick Edits. These are the photos you add directly in Luminar without needing them to be part of your Luminar Library. This keeps your Libraries clutter-free of those photos you just need to edit quickly and post online. And these are the reasons why Luminar 3 is such a simple and powerful solution for both editing and organizing your photos on a Mac computer. Mac computers may not be as powerful as some Windows laptops in the same price range, but macOS itself is ‘simpler and more powerful than Windows 10‘ when it comes to photo editing. And with Luminar 3 as your default image editor and organizer, your Mac will get a lot more powerful. Next articleShould You Still Be Learning C++ Language?